Line can be applied on iPhone,iPad,iTouch,Mac OSX,BlackBerry,NOKIA Ashaand,Android,Windows and Windows 8.Are you playing Line?If the answer is “Yes”.Maybe you should read below information.I want to make a tutorial to guide people to configure PPTP VPN on iPad to get Line stickers today.Many guys know how to setup VPN on PC.But most of people do not know how to setup VPN on iPad.and Most of people do not know VPN can be applied on iPad.So if you have the same doubts. Please follow me to get Line stickers on iPad. 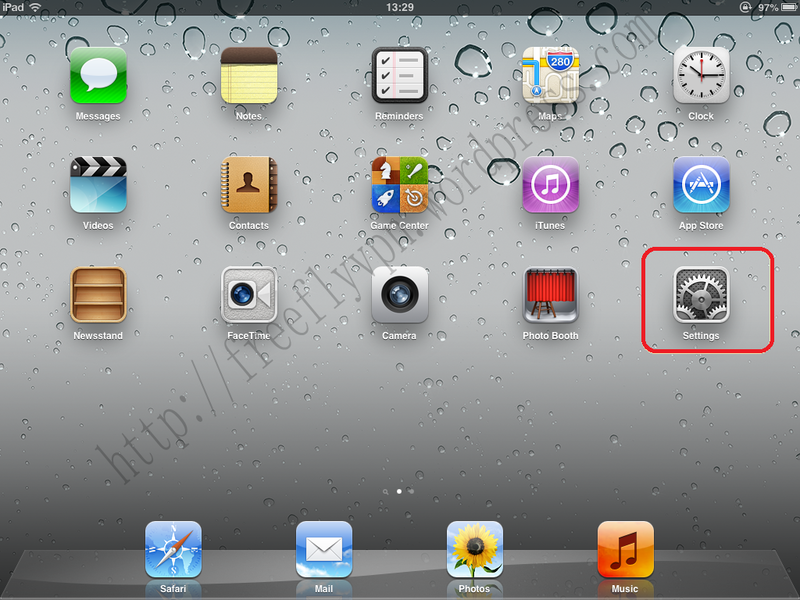 (1)Tutorial for setting PPTP VPN on iPad . A: Tap “Setting” on desktop . B:Tap “General”,Click “VPN “under “General” . D: You have to fulfill the blank area.You can enter any name you want to name in “Description” blank area;Enter VPN server you want to connect into “Server” blank area;Type into the VPN account in “Account” blank area;Type into the password of your VPN account.Please confirm that the “Encryptional Level” status to “Auto”.otherwise you can’t connect VPN successfully.Then click “Save”. 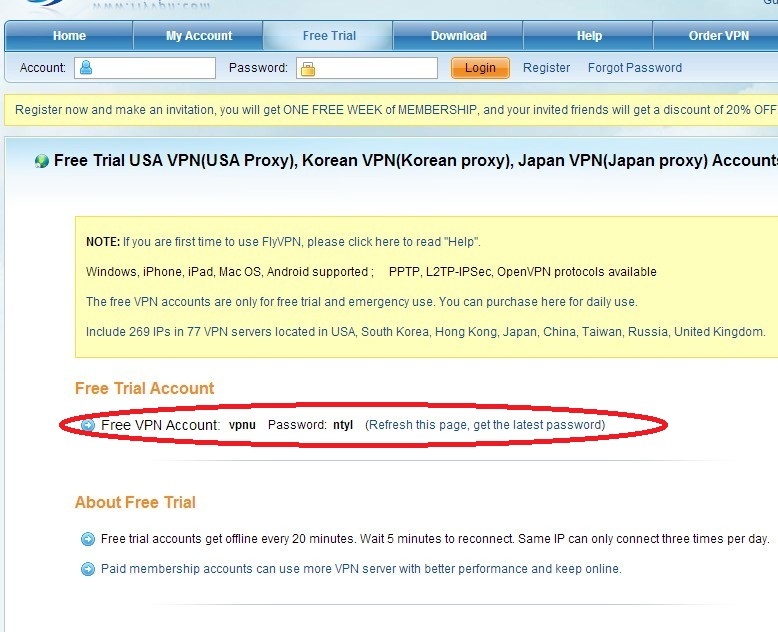 If you want to configure free trial VPN on iPad.Pleae try to use Flyvpn.It is providing more than 17 countries ip for trial.Such as Taiwan,HK,Mainland China,Korea,Singapore,Japan,USA,UK,Germany and so on.Get free trial VPN account and password from http://www.flyvpn.com/freerial . So you can configure those free trial IPS on iPad. 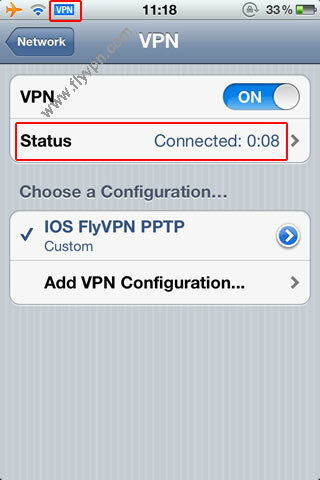 E:Change the VPN status to “ON”.You are now connected to Flyvpn. F:After connected VPN successfully.Then you can log in your Line account to get Line stickers from other countries on iPad. Anyone want to reproduce this article.Please note the address: https://freeflyvpn.wordpress.com/2013/05/20/configure-pptp-vpn-on-ipad-to-get-line-stickers/ . Are you using vpn server?And have you found that you can use vpn to unblock websites Worthwhile you will found when you want to access the local websites and the speed is very slow.I have used many vpn services in China.Because Facebook,Twitter,YouTube and so on sites have been blocked in China.Almost every foreigners have to buy vpn to unblock those sites.But sometimes maybe you do not need all applications to connect vpn.For example.I want to access Facebook in China and I am shopping online.So i need to pay with my online bank.If i often change my ip to log in my online bank.Maybe bank will lock my account for changing ip frequently.If you have the same concern as me.You can tie vpn to one application.Many vpn services do not have this feature.But Flyvpn does.Follow me to allow application to use vpn connect only. (1)Download Flyvpn Client . Install and Run it. (2)Type into the username and password.If you want to use its free trial vpn account.You can refer its official website. (3) Please choose “Traffic Type”-“Specific traffic via VPN”-“Connect” . (5)Please double click the application you added.Then this application will be active to use vpn. 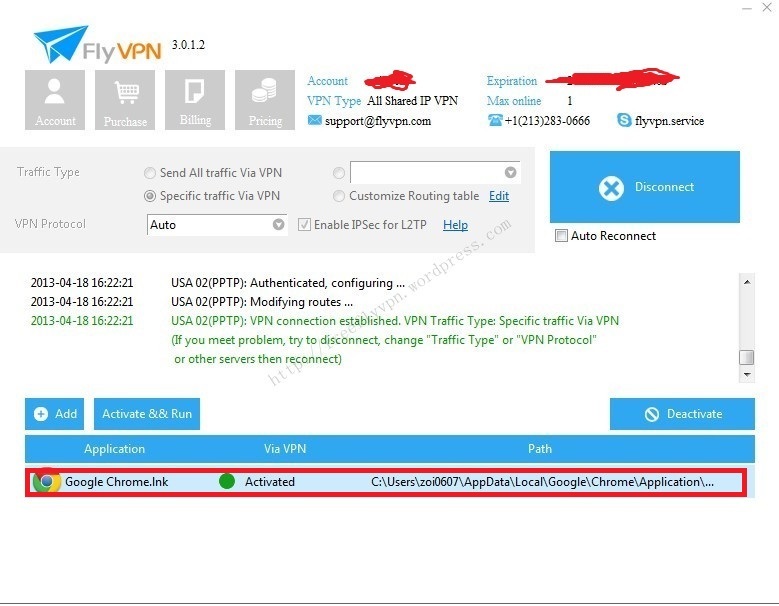 Note: Please close the applications you want to tie with vpn before active application .If you want to tie more than one application with vpn.Flyvpn does. 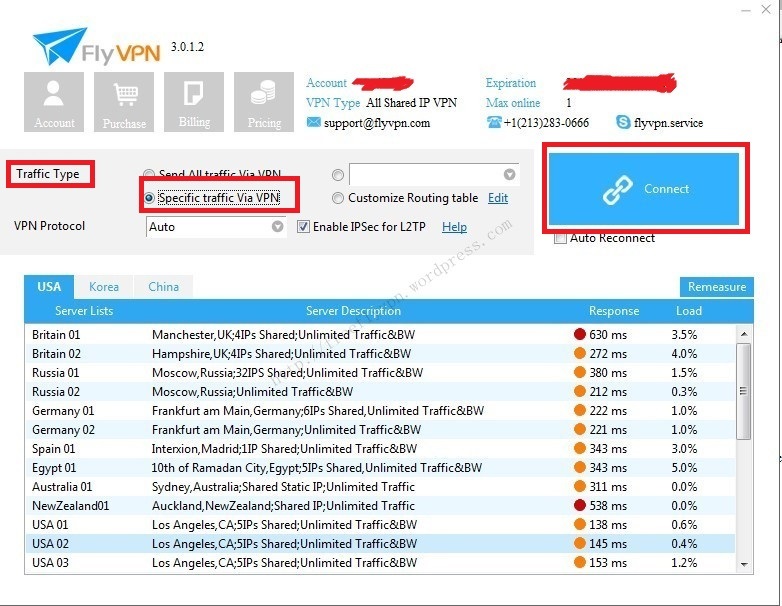 Anyone want to reproduce this article.Please note the address: https://freeflyvpn.wordpress.com/2013/04/19/tie-vpn-to-one-application-only/ . Line users can get new four stickers from Thailand and Japan.It is “All New Fino(Limit Thailand IP)”,”桃天ローラもももー！なエブリデイ(Only Japan IP)”,”すき家のすっきー”(Limit Japan IP) and “LINE Dragon Flight(Japan Only)”.Do you want to get those new four stickers from Thailand and Japan?If you would like to use cute stickers to express yourselves and think those stickers can help you express more than text.Please follow me to get four stickers from Thailand and Japan. Name: Free Thailand Server . Free VPN Password:Click http://www.flyvpn.com/freetrial .Change password every 20 minutes. Name: Free Japan Server . 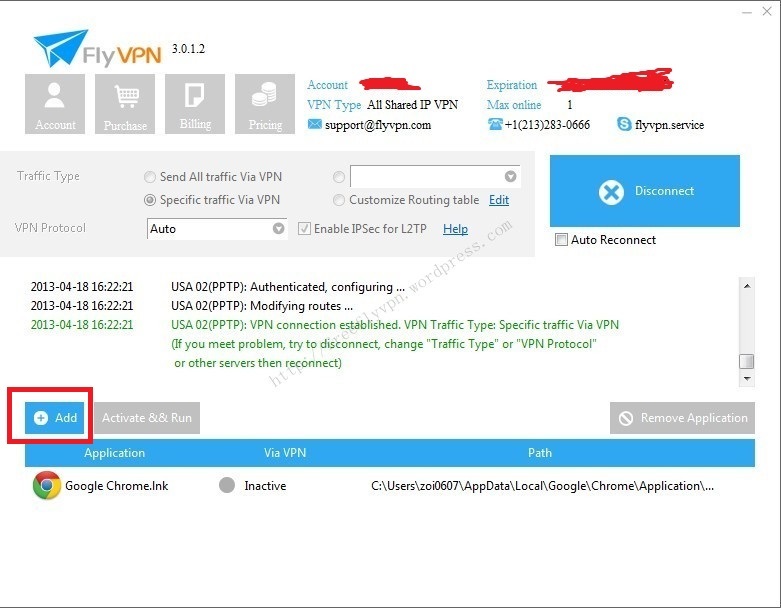 Free Trial VPN Password: Access http://www.flyvpn.com/freetrial .Alter password every 20 minutes. 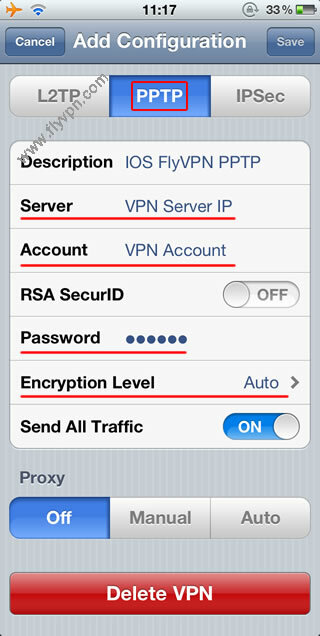 What you have to do is setting vpn on android, iPhone,iPod,iPad or other devices.So please get the tutorials at http://www.flyvpn.com/help . After you setup vpn successfully,Then you need to use email address to log in Line not phone number. Please follow me step by step to close Line “phone setting”-“Apps”-“Line”-“Clear data and Force stop” .Then you can connect the Thailand ip or Japan ip. Log in Line with email. Then you can find four new stickers at stickers shop. Hope guys can get more and more stickers from different countries with Flyvpn. Anyone want to reproduce this article.Please note the address: https://freeflyvpn.wordpress.com/2013/04/09/get-four-new-stickers-from-Thailand-and-Japan/ .